A collaboration produced by Andres Levin, with Caetano Veloso, Lenine, Criolo, Emicida, Pretinho da Serrinha and Sistah Mo Respect along with many other celebrated Brazilian musicians and filmmakers who spent three days in Rio de Janeiro’s Floresta da Tijuca, part of Parque Nacional da Tijuca (that supported the project by offering its landscapes to film) creating “I’m Alive” a multimedia expression of man’s relationship to nature filmed, composed and recorded in the rainforest. 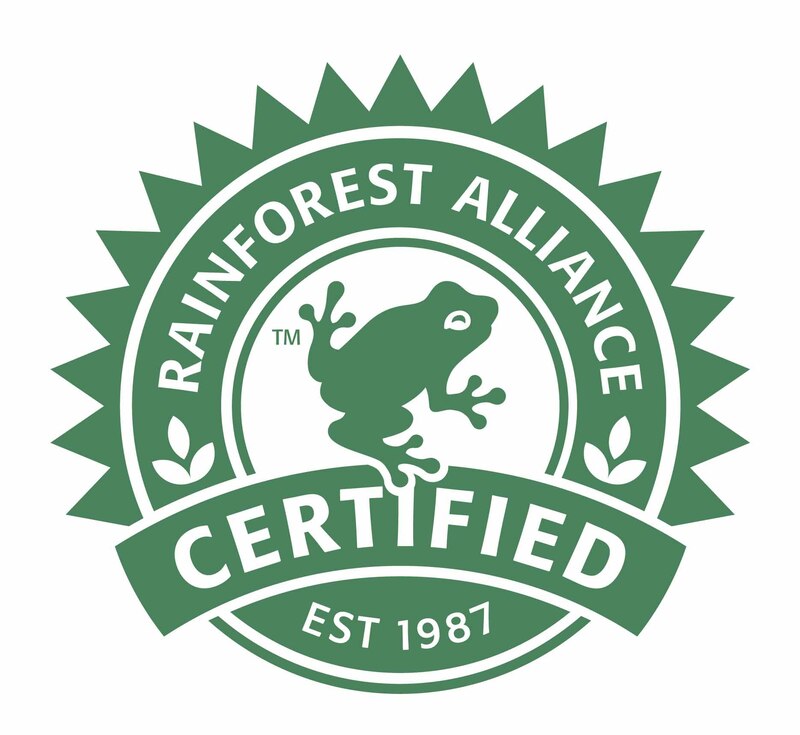 This entry was posted in Rio de Janeiro and tagged Brazil, Rainforest Alliance, Rio de Janeiro by Critical Divide. Bookmark the permalink.